My weight effected my mobility. It put stress on my back, causing pain and difficulty walking. I’d be in and out of doctor’s offices getting cortisone shots, injections, and anything else to get rid of the pain. Then in 2015 I was diagnosed with spinal stenosis and needed surgery except I was too heavy to be operated on. I knew I had to lose weight in order to get the spinal surgery I so badly needed. 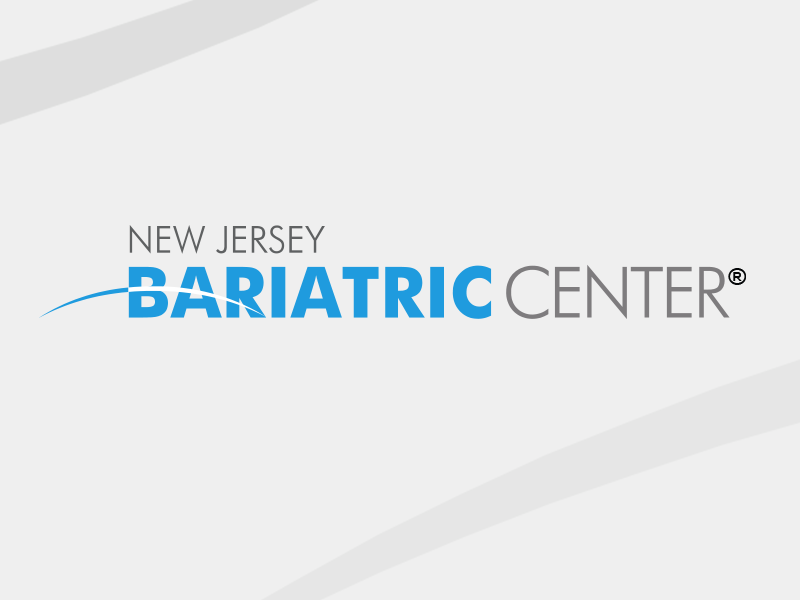 I got in touch with New Jersey Bariatric Center to go through my weight loss options. I felt hopeless, but the team at New Jersey Bariatric Center never lost faith in me. They worked with me for months during the pre-operative process at my nutrition consultations and appointments with my surgeon to lose weight and working with them I lost enough to qualify for my spinal surgery. While recovering from my spinal surgery I never lost sight of my weight loss goal, and I had gastric sleeve surgery in 2016 with NJBC. Post-bariatric surgery I was still wheelchair bound. As I lost weight, I was able to take additional stress off my spine resulting in less pain. I remember the day I stood up out of my wheelchair and was able to walk again without any assistance. This is a day I never thought I’d see after being told by several specialists I didn’t have a chance to be mobile again. I’m proud to say I defied those odds. Since surgery, I lost 100 pounds. 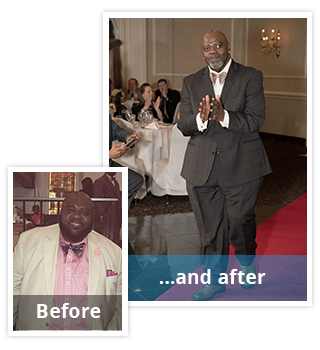 Now, with the ability to walk, I take full advantage of exercising daily and with the guidance of the NJBC nutritionists focus on mindful eating with meal prepping and incorporating protein shakes into my daily diet. From wheelchair-bound to mobile with my entire life ahead of me, my weight loss surgery has taught me to never stop believing and most importantly to never give up on your goals.